Comments: Broadleaf evergreen native to China. 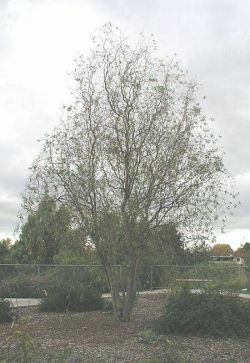 Leaves, twigs and branches are contorted and are the prime identification for this willow. Tree growth to 40 feet, but most in this area are smaller. Grows easily from new growth twigs and branches.